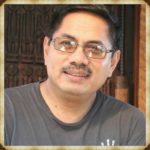 I am writing this because lately I have been seeing people who quit easily. I have seen people who “jump off” the ship with the little “shaking of the boat.” I have seen people who start well but their enthusiasm is so short-lived. I know of college students who quit easily just because of the tough challenges they face. I know some people who were so excited about their new jobs but once they get into the difficulties of work situations, they quit. Worse is when those who get married who were once excited about their married life yet when they face the challenges, they bail out. That is why we see divorces. We see people quitting their families, relationships and even their ministries and churches. But worst of all, We see people quit on God. We need to teach the value of grit or perseverance to our young ones…. and for that matter, everyone. 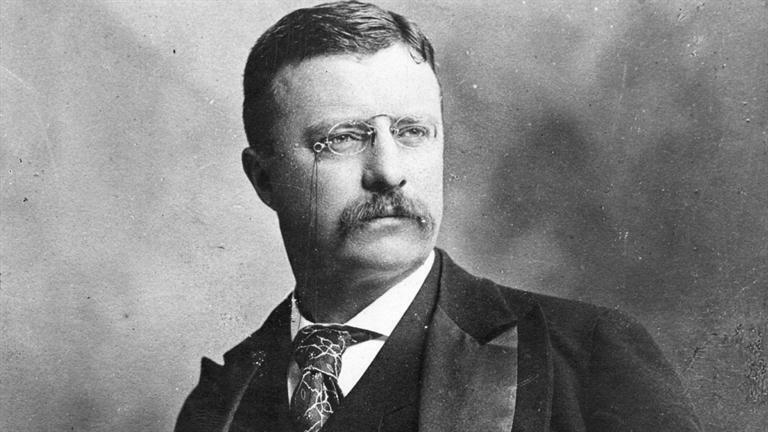 Teddy Roosevelt, a Grand Sire of Grit, spoke about the importance of overcoming fear and managing vulnerability in an address he made at the Sorbonne in 1907. That’s grit. Perseverance. And it’s one of the best predictors of success. It is sad that this is not so in the world today. People do not see the importance of perseverance. We all know that our educational system put so much value on IQ. 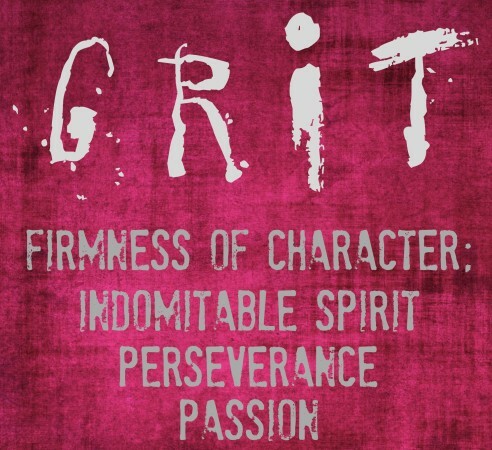 Yet, researchers have found that grit exists apart from IQ and is more predictive of success than IQ in a variety of challenging environments. Here is a video clip that explains why Grit is important and must be taught again.